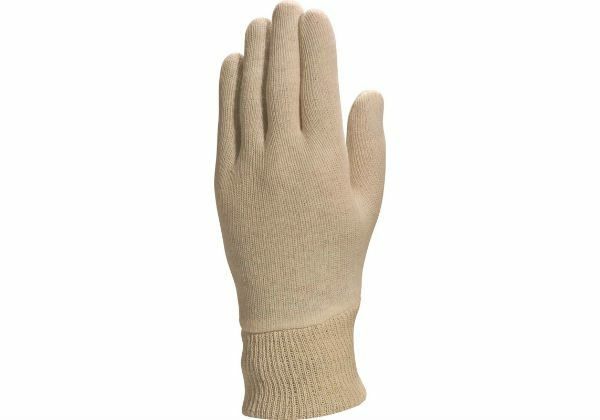 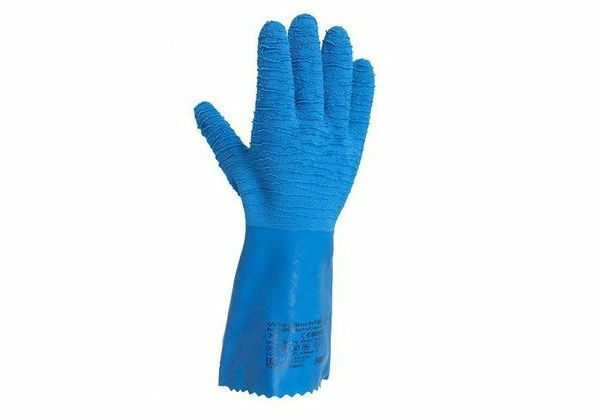 Maprotec PNS413 black gloves are used for intensive work, slippery, wet, cold or hot, manipulations slightly sharp, sharp and slightly oily parts in the building, public works, fisheries and other agro-food activities. 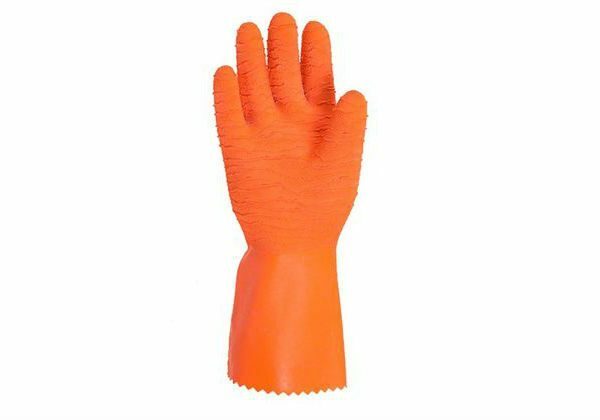 Very good flexibility. 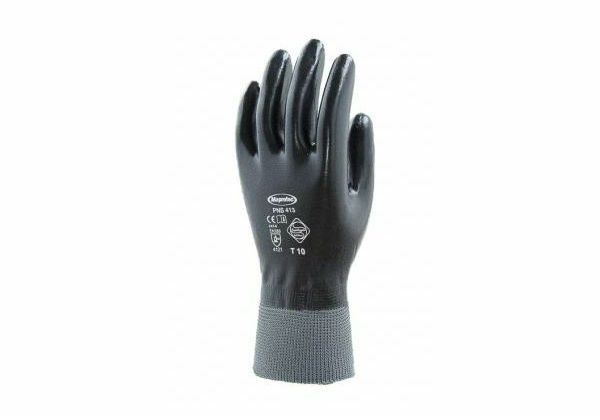 These gloves are recommended to be used underneath chain gloves.